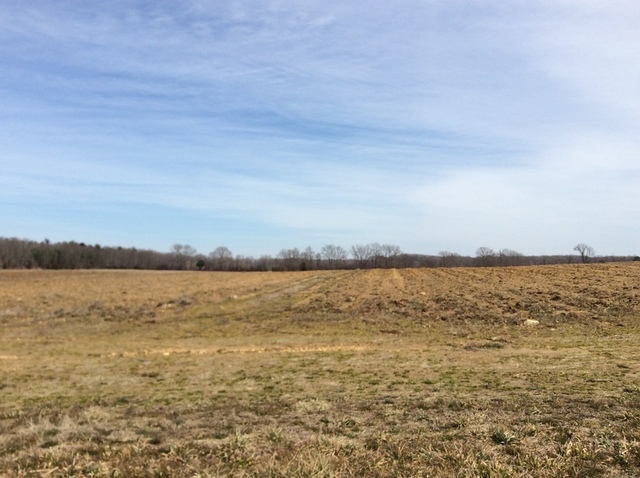 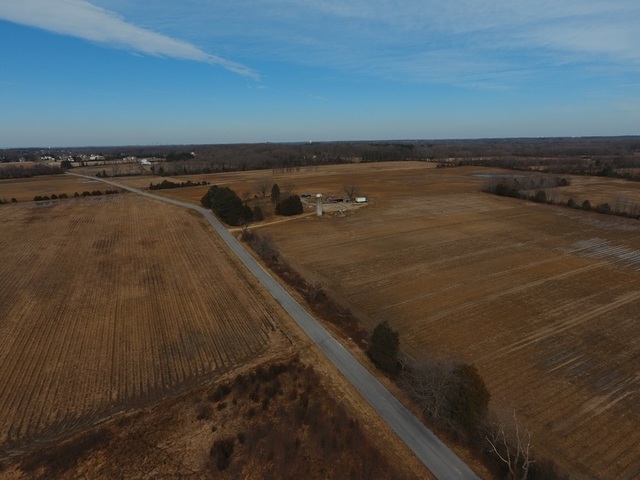 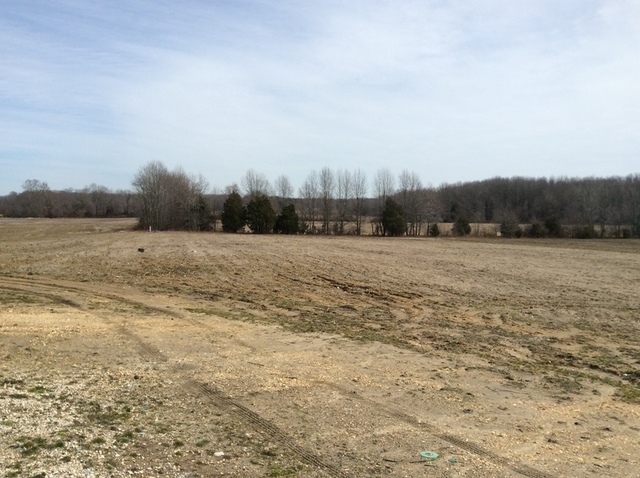 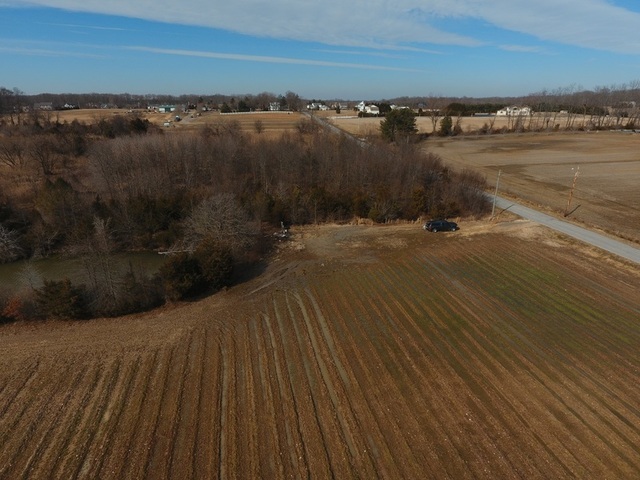 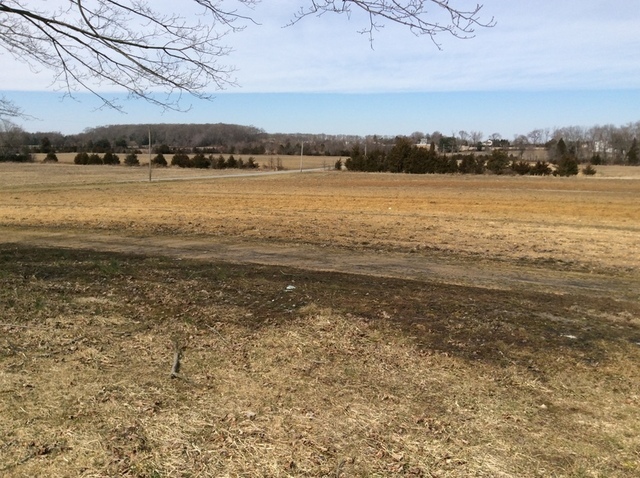 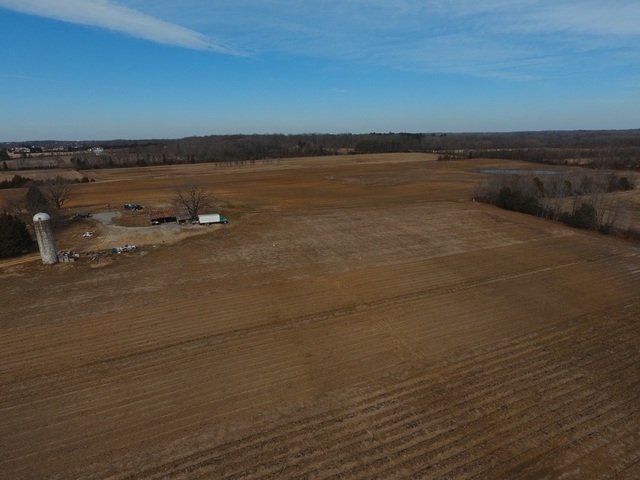 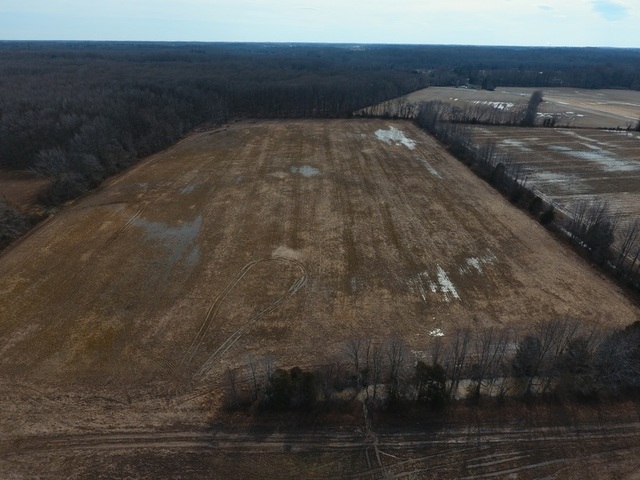 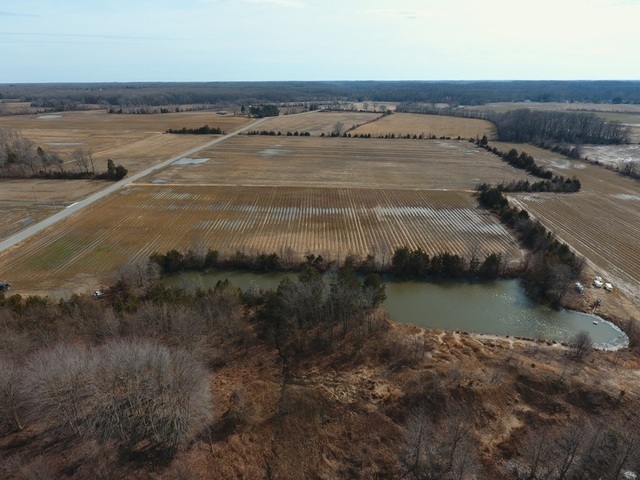 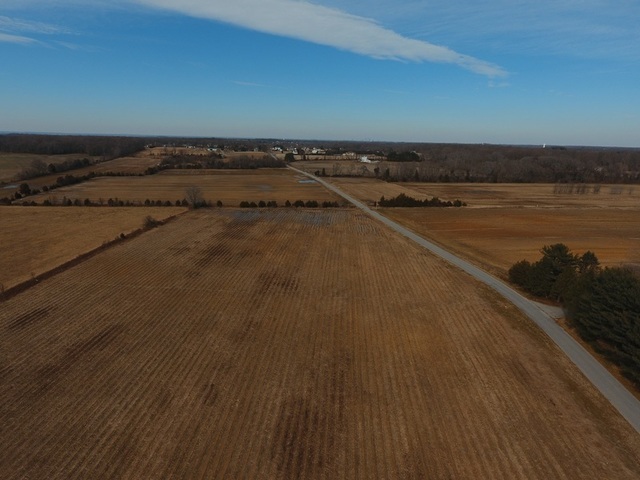 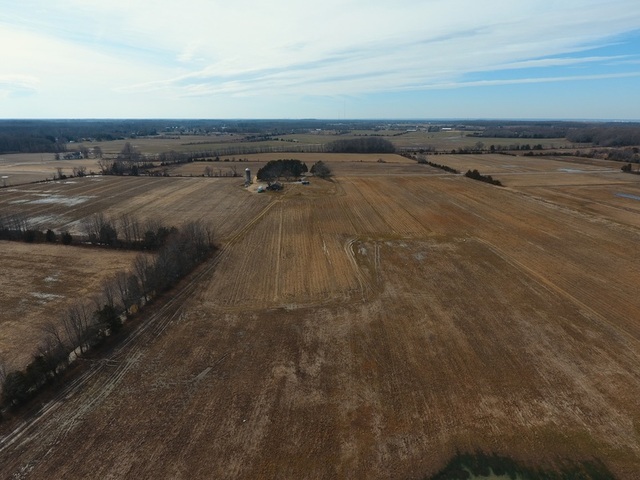 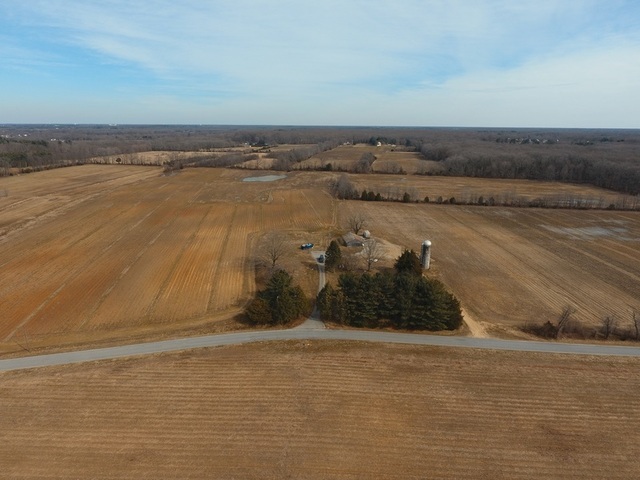 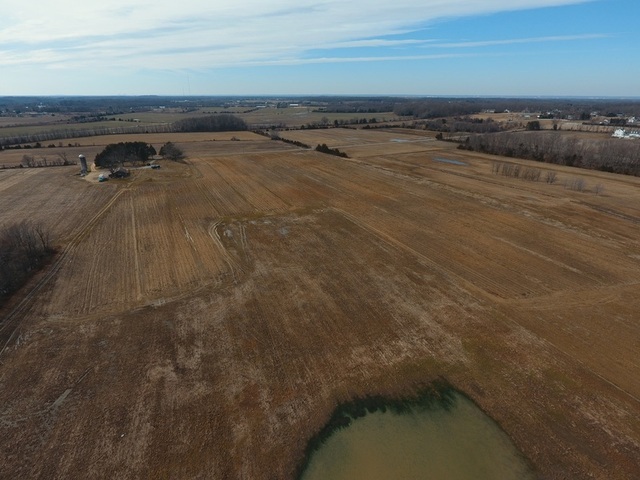 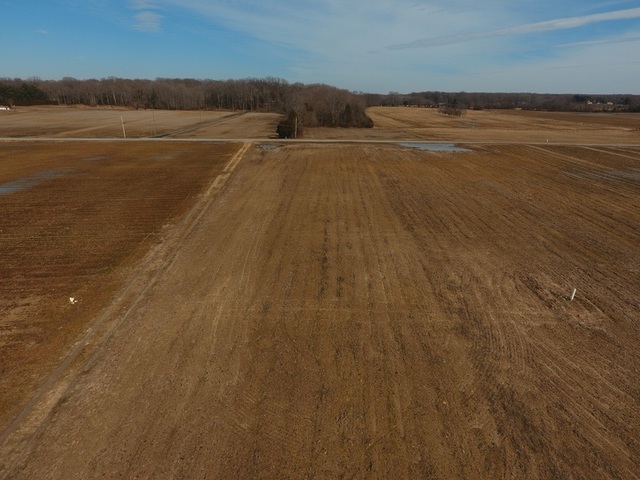 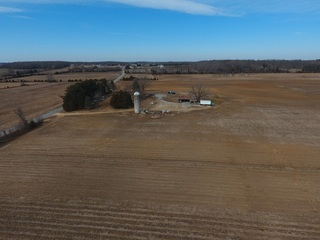 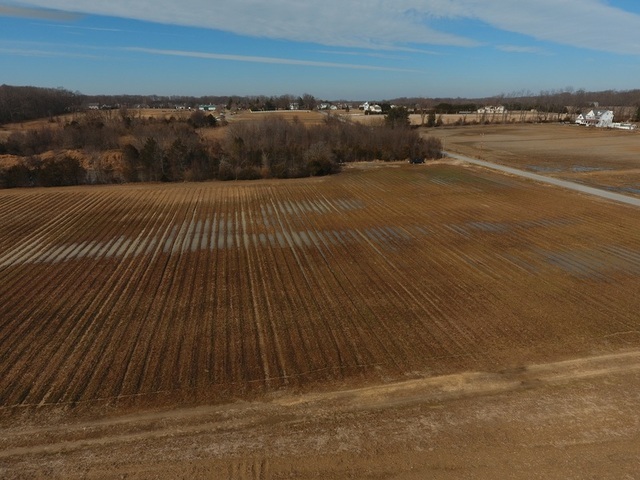 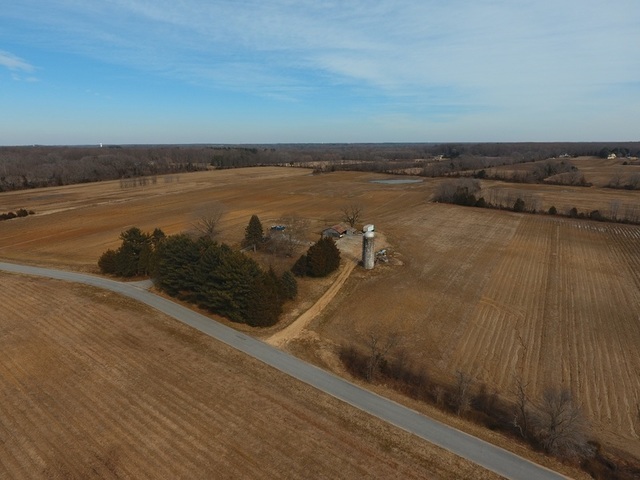 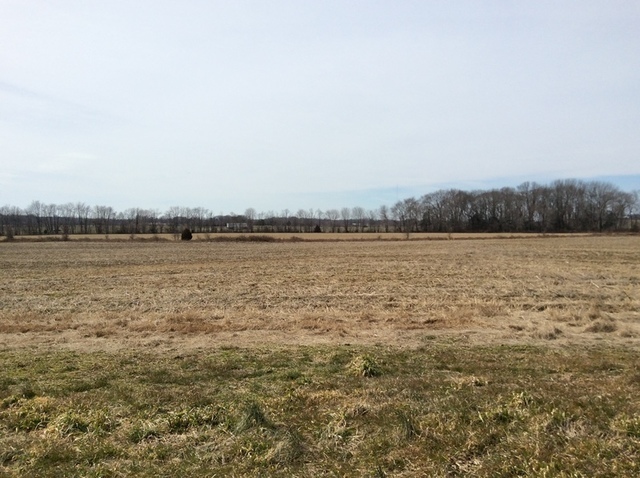 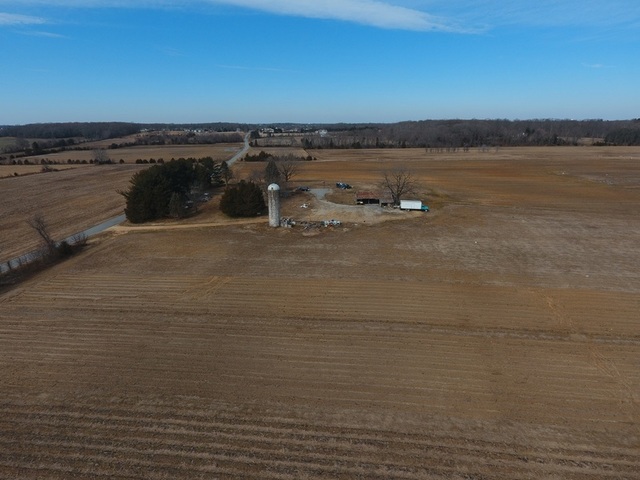 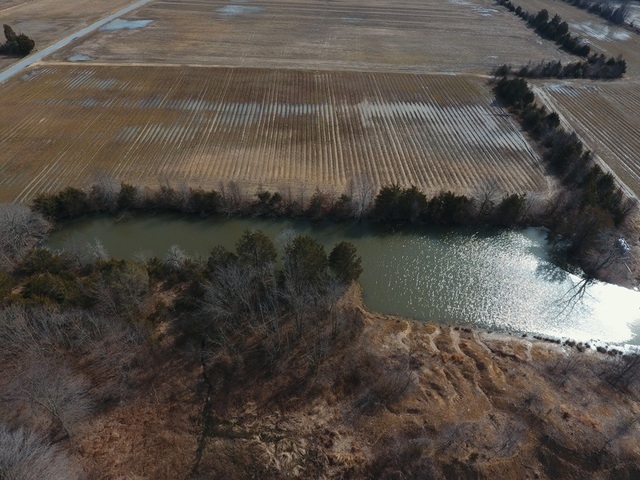 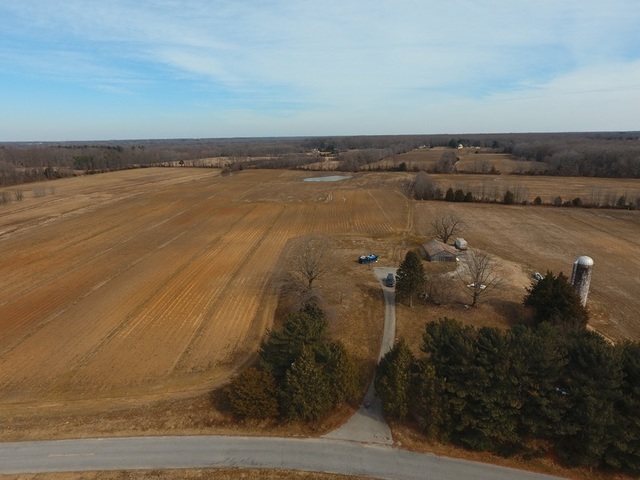 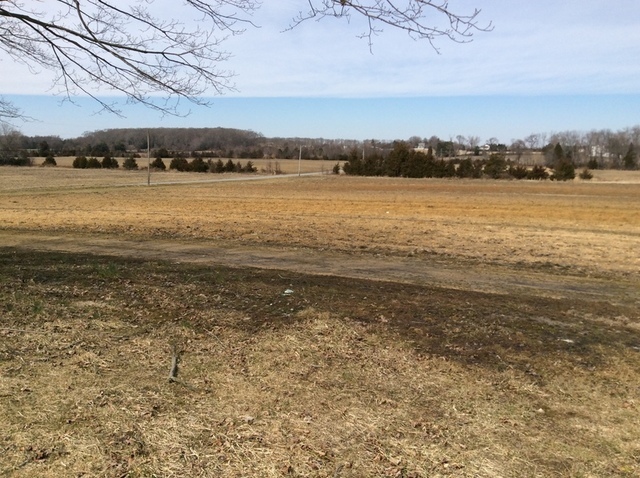 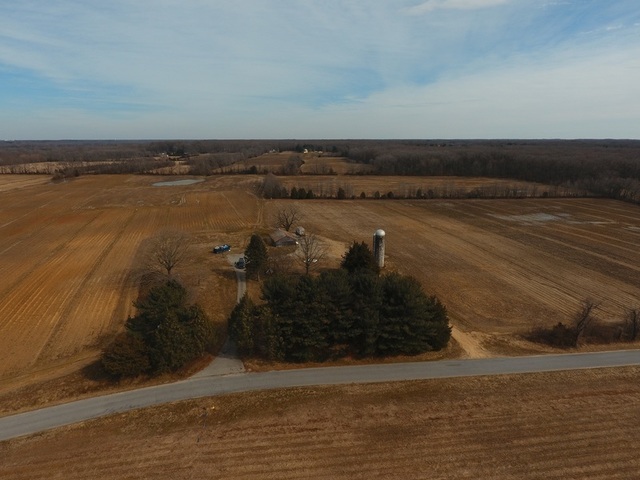 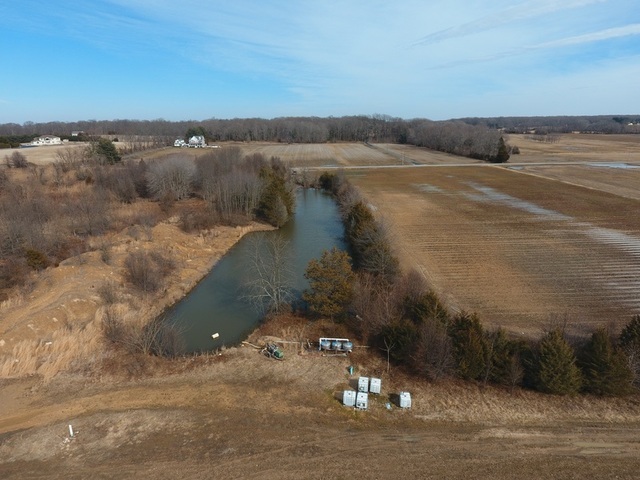 Young Farmer’s Dream – check out this 110 +/- acre preserved farm with (1) one acre exception area to build a home in rural South Harrison Township. 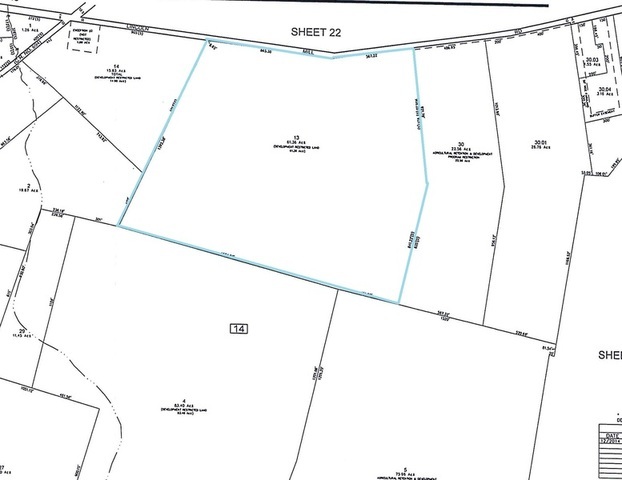 The farm includes block 14 lot 13 and block 13 lot 4. 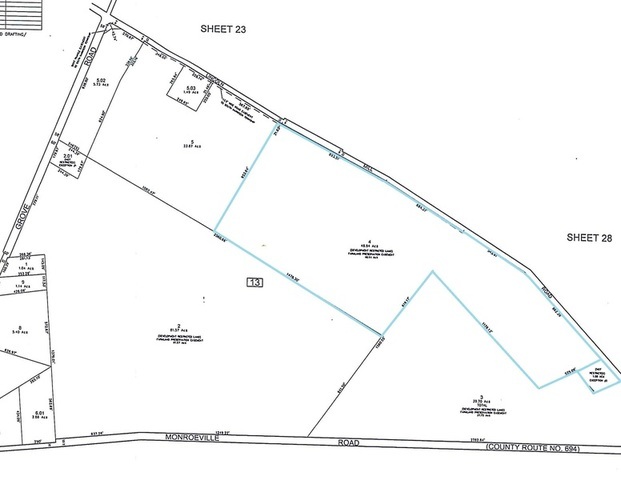 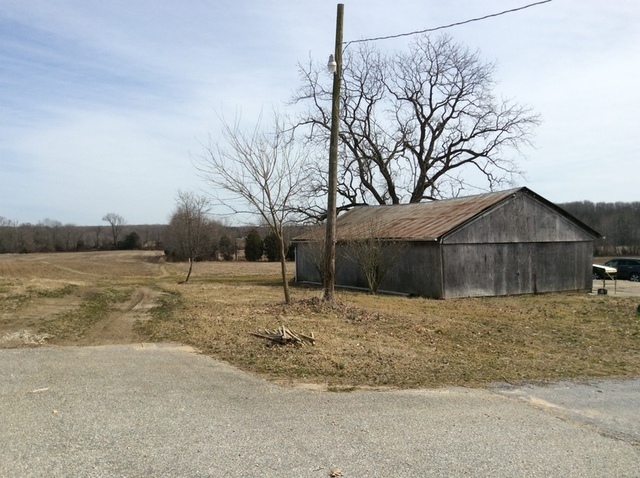 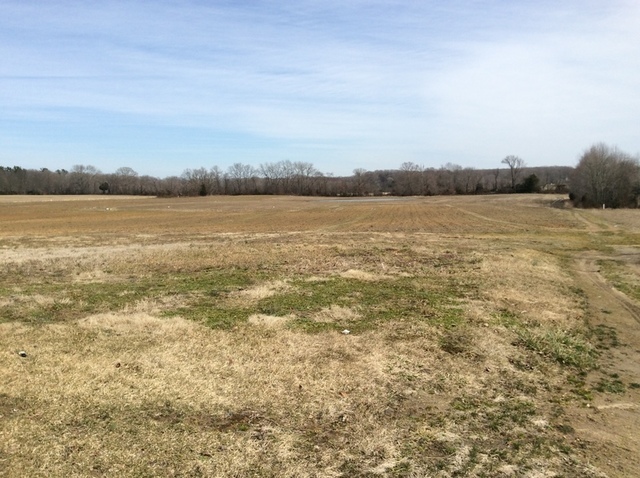 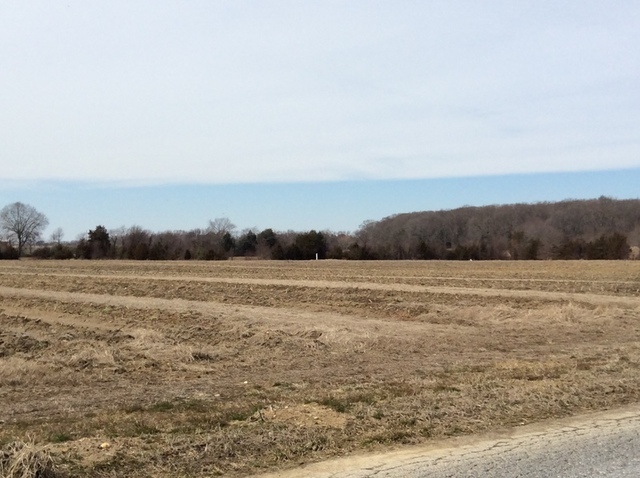 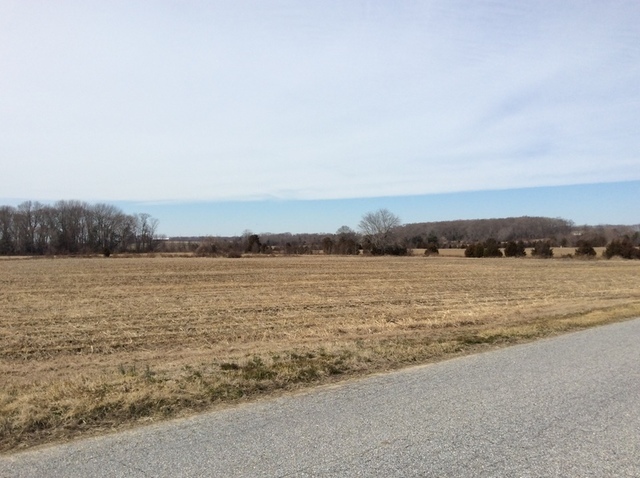 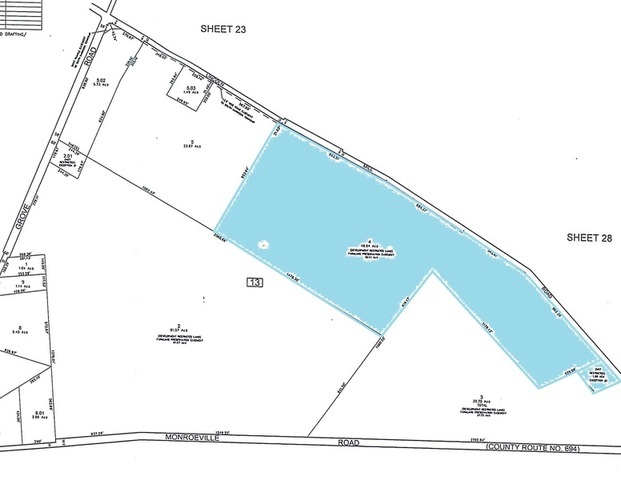 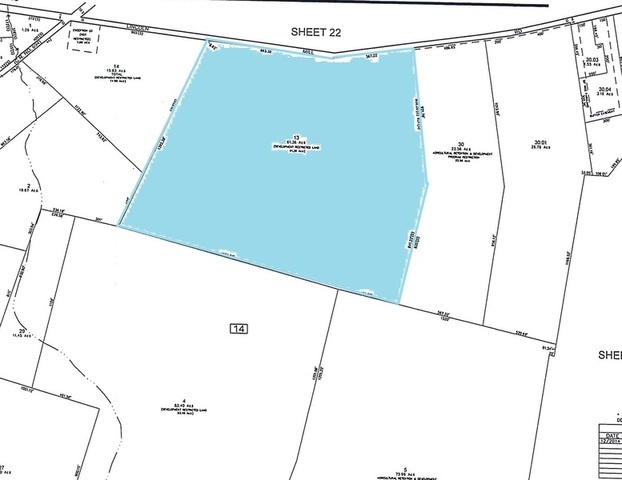 The one acre exception area is part of block 13 lot 4 with road frontage on Lincoln Mill road. 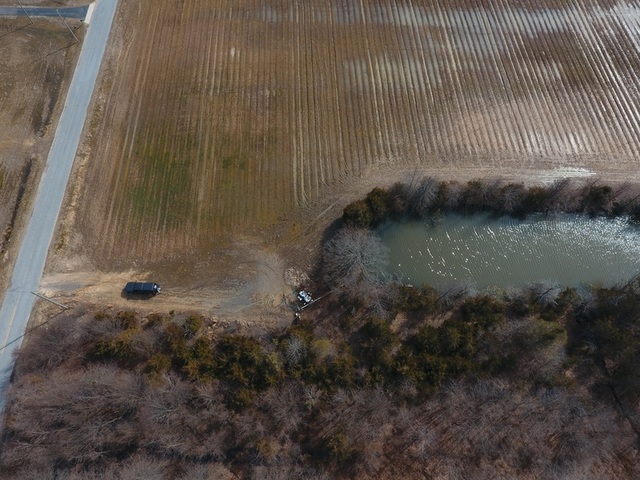 This farm boasts a spring fed pond (recently dug) with a 3″ well to fill the pond when needed. 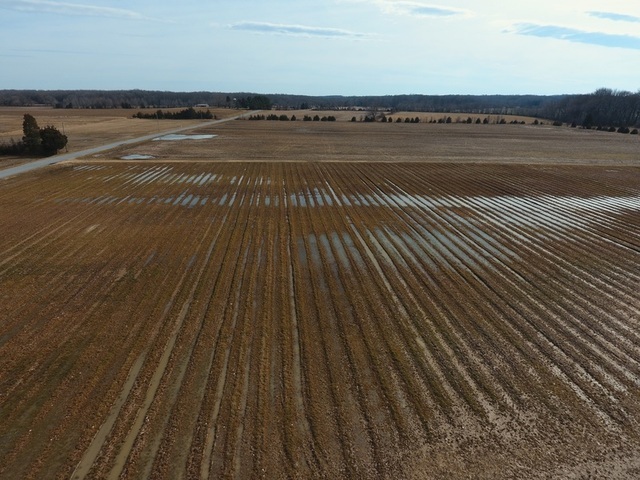 Both tracts have 8″ underground mains with 6″ risers set up for drip or any type of irrigation system. 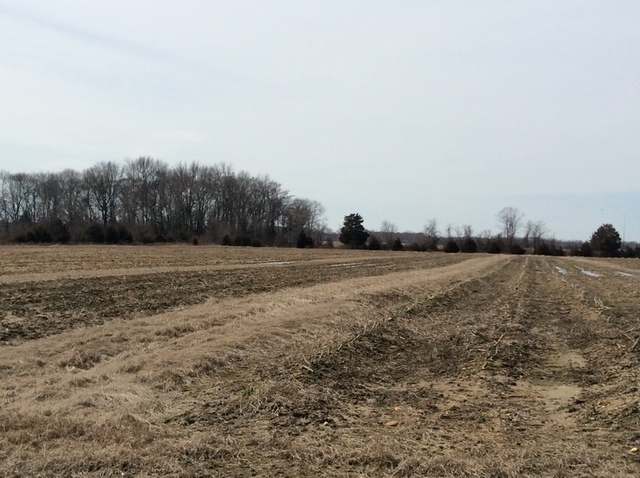 There is about 12 acres of young asparagus (planted in 2016) for a great source of start cash in the spring months. 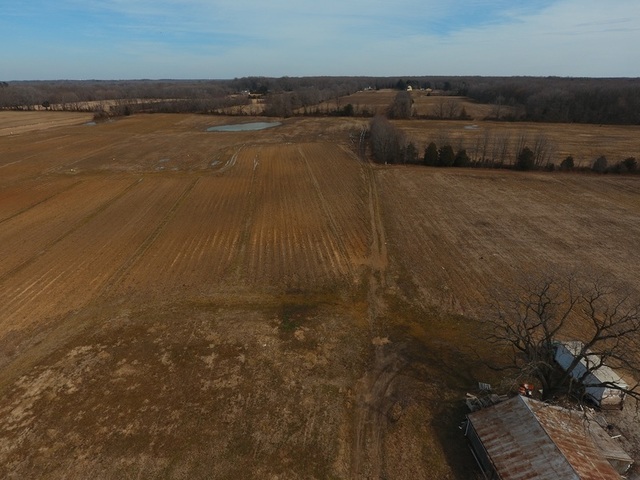 Both tracts have ditches for drainage and were recently cleaned out by the owners. 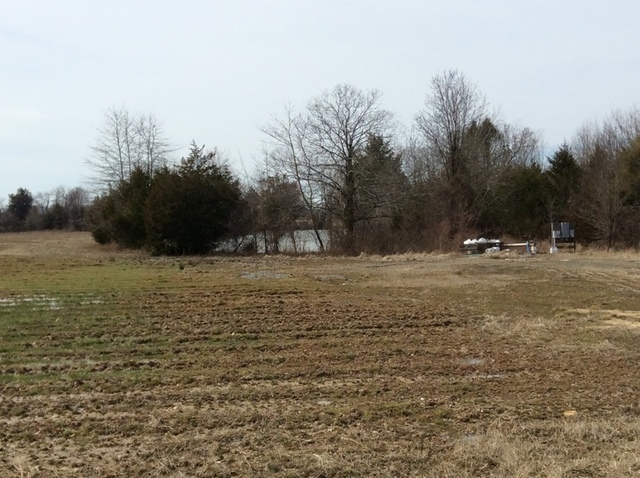 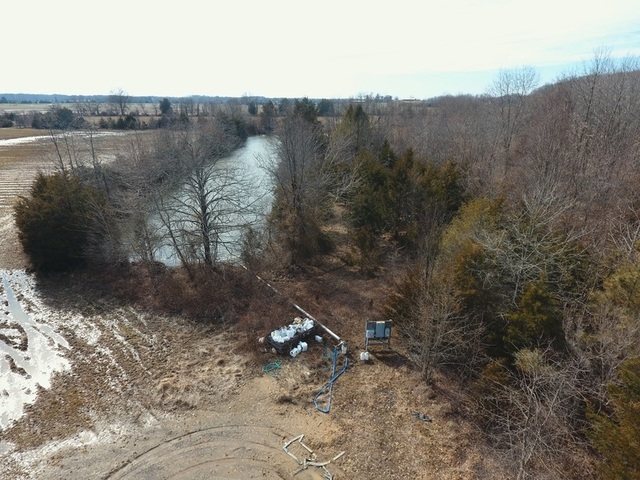 There is a small well on the 61 +/- acre tract with electric to the shed. 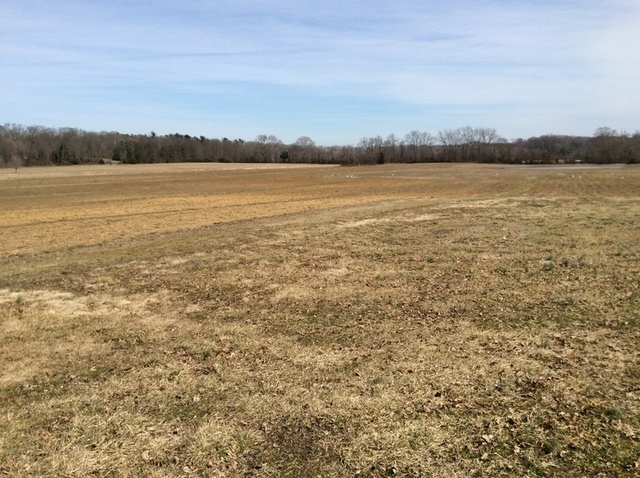 Soil types are predominantly Keyport Sandy loam (2 to 5 percent slopes) which is considered prime farmland by the U.S. Department of Agriculture. 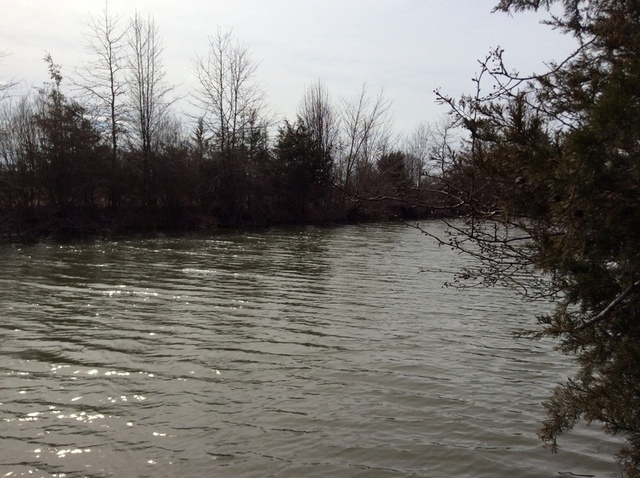 Invest in your future today.